In 2003, five friends came together to form thoughtbot. 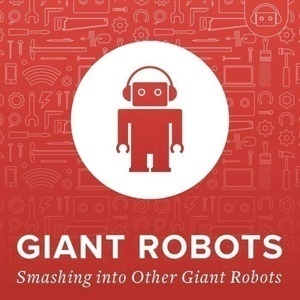 In this special episode, we take a look back on the founding of thoughtbot, and it's first years, told from the perspective of the original founders and early partners. 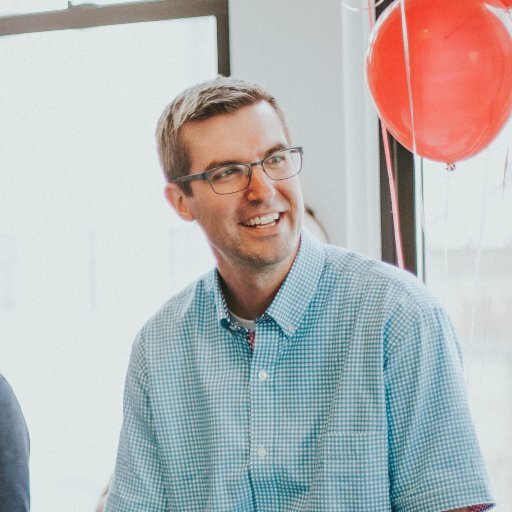 From their first meeting in college, to the dramatic first work-experience that led them to create thoughtbot, to the eventual breakup and reformation, we explore the events that led thoughtbot to become the company it is today. Become a Sponsor of Giant Robots!